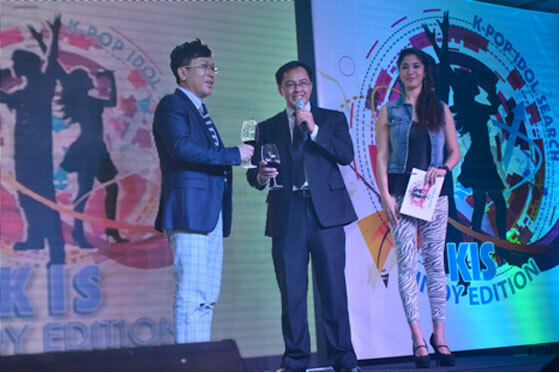 Peoples Television Network Incorporated (PTV4) in partnership with HBKOR, Inc. launched last February 7, 2014 at the Isabella Ballroom, Shangri-La Makati the upcoming talent search show dubbed as KPop Idol Search. 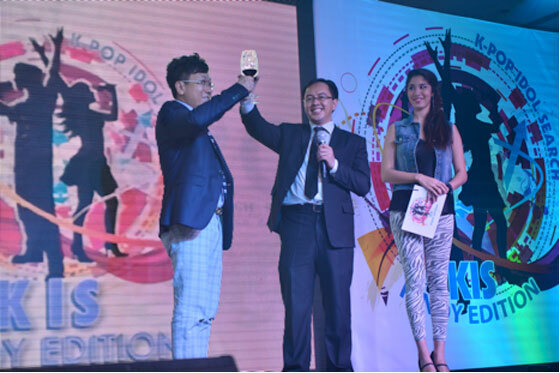 The contest is open to Filipinos ages 14 to 35 years old, male or female that can sing, dance and are born to perform. Interested performers must not be affiliated with any management companies and without previous recording contracts – locally or internationally. 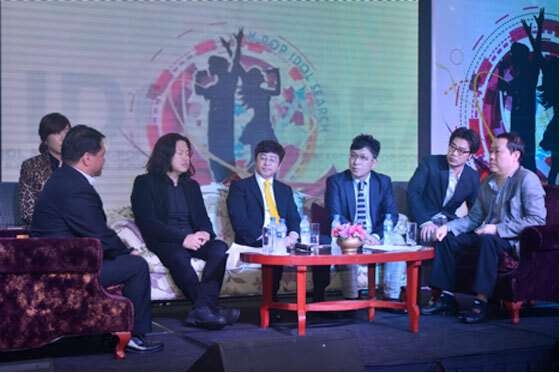 The prizes include a 6-month intensive training in South Korea and a 5-year exclusive performing arts contract with a Korean company. 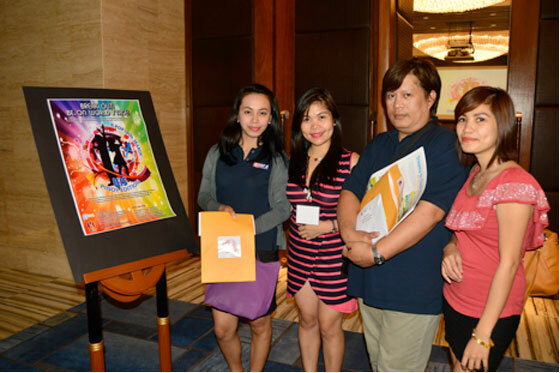 For inquiries, contact KIS Pinoy National Secretariat at (02) 551 – 6835 or log on to http://www.kispinoy.com.